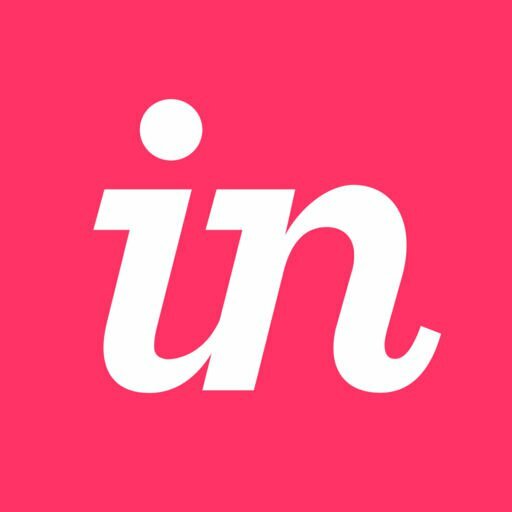 Using InVision Cloud, you can quickly share assets with collaborators and team members. To access a prototype's assets, open the prototype and, near the top of the page, click the Assets tab. The Assets tab allows you to keep all project-related files—including source files—in one place. You can also create folders to organize your content. Note: Currently, folders and items cannot be rearranged. We recommend creating folders before uploading individual items. Open your prototype and, near the top of the page, click the Assets tab. If the folder should be nested inside a larger folder, click to open the desired parent folder. At the top right, click Create A New Folder. Type the folder name and press Enter. Note: To rename a folder you created, hover over the folder and click the pencil icon ( ). If the file should be uploaded to a specific folder, click to open the desired folder. At the top right, click Add A New File. Drag-and-drop the desired file(s), or click Browse. For more information on upload limits for assets, check out this article: What are the upload limits for InVision? Using Craft Sync, you can add assets directly from Sketch or Photoshop. Located within the Assets tab of your prototype, these assets will appear in the Images > Inspect folder. To add assets from Sketch, mark the desired layer as exportable in Sketch. Then sync your prototype to InVision Cloud using Craft Sync. After doing so, you should notice the assets in the Assets tab. To add assets from Photoshop, append ".png" to the end of the layer name and sync your prototype to InVision Cloud using Craft Sync. If needed, click the search icon ( ) and search for your asset by name. Note: At this time, you can only search within the current folder. If the item is in a subfolder or a different folder, it won't appear in the search results. Once you've located the desired asset, hover over the asset and click the history icon ( ). Here you can view or download any version of the asset. Once you've located the desired asset, hover over the asset and click the download icon ( ). From the Assets tab, you can create share links for others to download an asset. Once you've located the desired asset, hover over the asset and click the share icon ( ). A new window will open where you can either copy the share link or download the asset. Once you've located the desired asset, hover over the asset and click the delete icon ( ).